For most people, buying a new phone every two years has become the rule rather than the exception. That has an enormous impact on both society and the environment, not even taking into account that a lot of the raw materials are mined in conflict zones. “The first ethical phone ever in the world, with conflict-free minerals and Fairtrade gold." 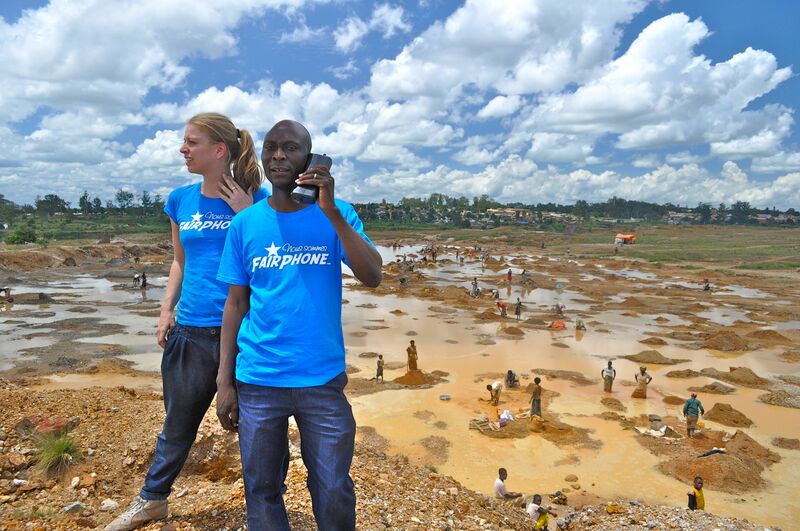 Fairphone developed the first ever ethical phone in the world with conflict-free minerals and Fairtrade gold in their supply chain. 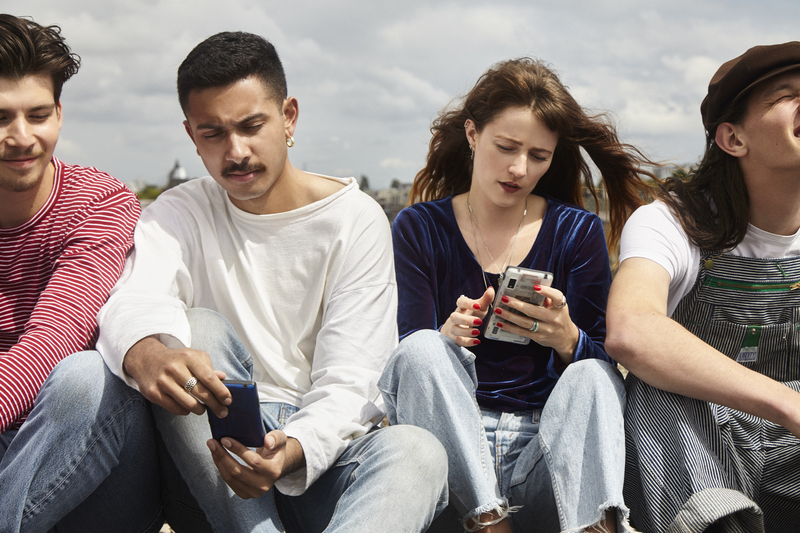 With the launch of Fairphone 2 in 2015, the company made a breakthrough in design and aims to break with the two-year cycle of the average smartphone, thus extending the lifespan of phones. It has not always been easy to convince consumers to keep hold of a phone for that length of time. 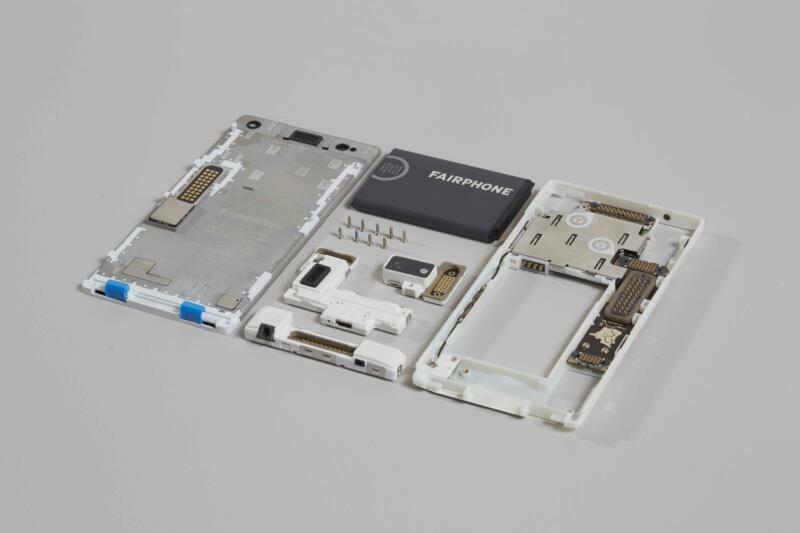 However, for this purpose, Fairphone is keeping repairs to the smartphone comparatively simple, making spare parts easy to get a hold of and software relatively future-proof. The company has already sold more than 150,000 devices across Europe. Greenpeace recently published the Guide to Greener Electronics. They put Fairphone at the top of the list as leader of sustainable change in industries.